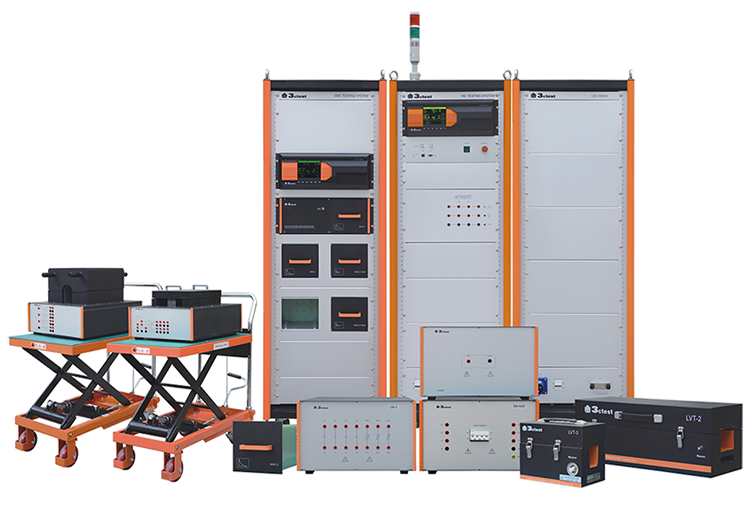 IEC 61851-22 EMC test equipment for electric vehicle charging stations. 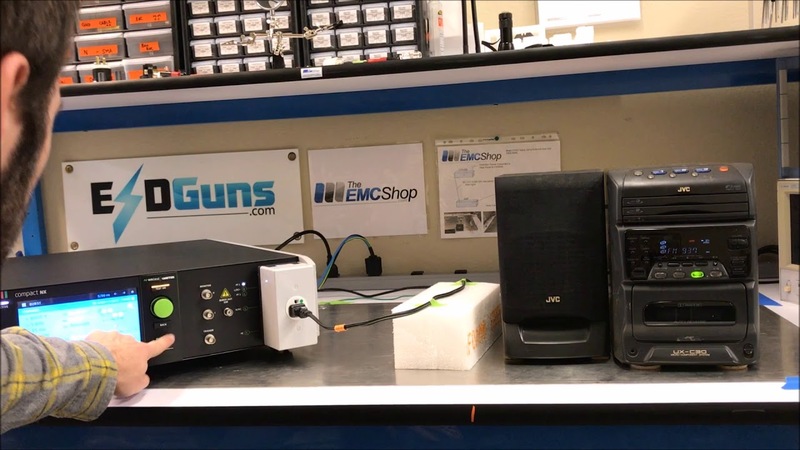 Contact The EMC Shop for more more information. IEC 61851-22 There are no products in this category.